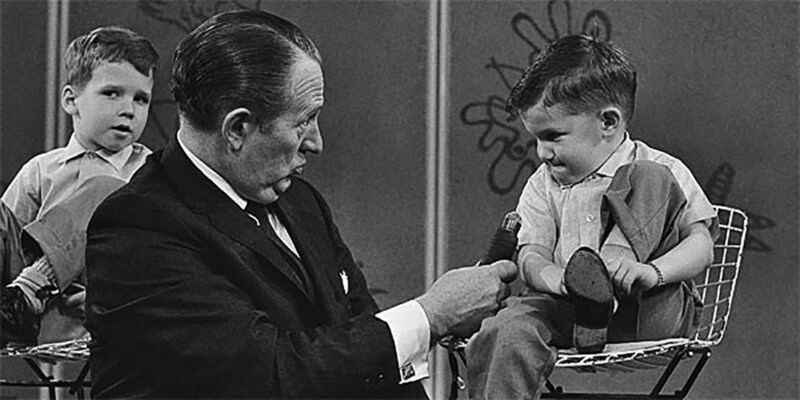 "62 Year Old Father with Child Under One"
In 1960, Art Linkletter published an autobiography entitled Confessions of a Happy Man. In 1980, he published a second with the title I Didn’t Do It Alone. Widely considered a broadcasting legend, Art’s proudest accomplishment was probably his marriage to the former Lois Foerster, which lasted 74 ½ years, quite possibly a record for a celebrity couple. As a favorite son of Moose Jaw, Saskatchewan, with 77 years in the business of making people laugh, Linkletter had every reason to be a happy man. Art was born in 1912, and abandoned by his parents before he was a month old. The Linkletter's, a travelling evangelist couple, adopted the foundling. The family moved to San Diego when Art was five, where the Linkletter's eked out a living praying and performing on street corners (Art played the triangle). When he graduated from San Diego High School at the age of 16, he hit the road with $10 in his pocket. Hitching rides and hopping freight trains, he saw a lot of the country: “I learned to chisel rides on freight trains, outwit the road bulls, cook stew with the bindlestiffs and never to argue with a gun”. Perhaps tired from his travels, he settled in New York City and found a job as a typist at a Wall Street firm just in time to see the Crash of 1929. Next, he went to sea as a merchant mariner, sailing to Rio and to Hawaii. Finally, he returned to San Diego and entered San Diego State Teachers College. Before graduating and going into education, he was hired at radio station KGB doing spot announcements. Radio paid better than teaching, and Linkletter was soon promoted to programming director. Finding content to fill the hours of airtime stretched Art’s creativity. Many of his spots were reporting from local, regional and world’s fairs. One time he had himself lowered from the roof of a skyscraper in a bosun’s chair, interviewing office workers at each floor on his way down. In 1943, Art joined the show that would be forever linked to his name, People Are Funny. The program blurred the lines between quiz show and game show, calling on members of the audience to perform stunts, the more ridiculous the better. 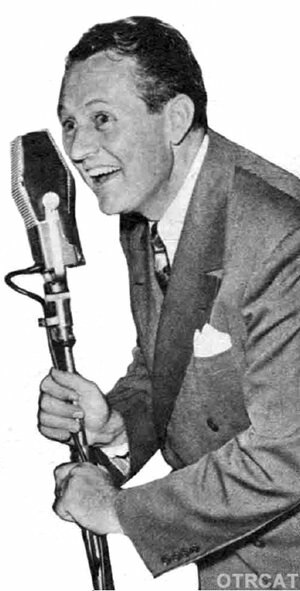 The program, which would make the transition from radio to TV, was a prototype for game shows of the future, but it was Linkletter’s “man of the people” hosting style which kept the show on the air until 1961. 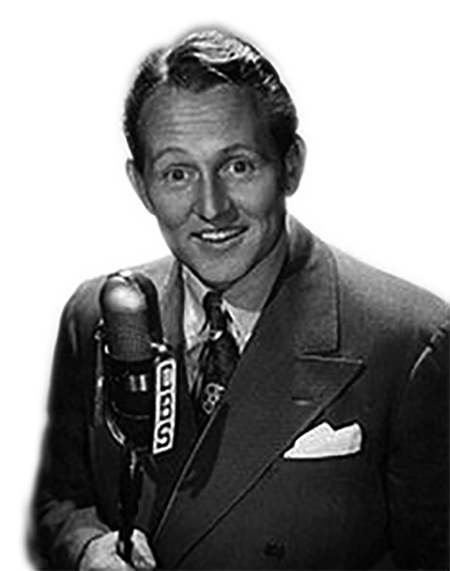 A ‘looser’ version of People Are Funny was Art Linkletter’s House Party, which aired from 1945 until 1967. This program was closer to a modern talk show, with cooking and beauty segments, but the highlight of the broadcast was Art interviewing a panel of children between the ages of 5 and 10. The segment gave rise to another of Linkletter’s catch phrases, “Kids say the Darnedest Things”. Linkletter was an astute businessman who made a number of canny investments, including Wham-O’s Hula-Hoop. One opportunity he let go by, however, was when his good friend Walt Disney invited him to put money in his theme park. Linkletter did, however, coordinate the ABC TV coverage of Disneyland’s opening in 1955. Disney was more than pleased with television’s role in making the opening a success, and asked Linkletter how he could show his appreciation. Linkletter asked for and received the camera and film concession at Disneyland for the park’s first ten years. In the days before digital images and cell-phone cameras, that concession was bound to net a tidy fortune. Linkletter was also an endorser for Milton Bradley’s The Game of Life, with his picture on the box and the game’s $100,000 bills. A Star on the Hollywood Walk of Fame at 1560 Vine St honors his contributions to Television, and another at 6363 Hollywood Blvd is for his work in Radio. Be the first to comment on "Art Linkletter"
Civil Defense Spot Art Linkletter Dont Use Phone!